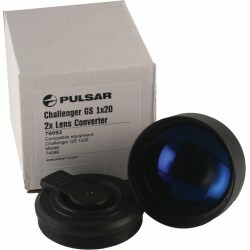 Search "Pulsar" 30 results have been found. 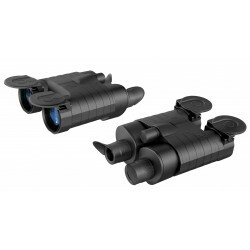 The Phantom MD (mil-dot) series of night vision weapon scopes take all the requirements for modern night hunting into account. Utilising a military-style design and offering maximum functionality, the Phantom is an obvious choice for anyone who demands the highest quality and reliability. 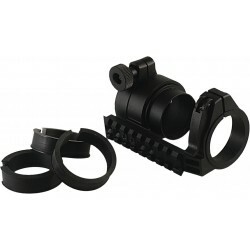 Product Description Day Scope Adaptor to fit a Challenger GS 1x20 or a Challenger GS 1x20 NVG to the back of a day scope. 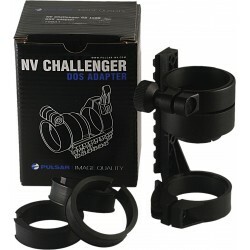 Product Description Day Scope Adaptor to fit a Challenger G2+ 1x21 or a Challenger G2+ 1x21 NVG to the back of a day scope. 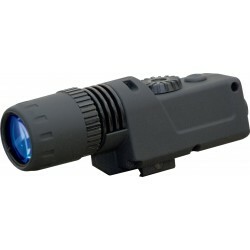 Product Description The IR Flashlight (940) offers the same features as the 805 variant, only this model has covert IR capability in that the beam is invisible to the unaided eye. 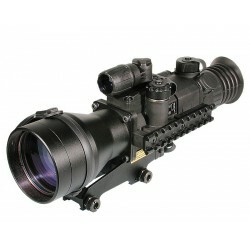 Product Description The latest and most powerful IR illuminator in the Pulsar line, the X850. 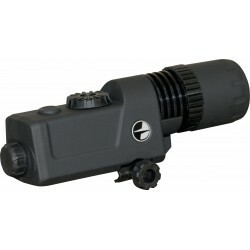 Product Description The IR Laser Flashlight (L-915) has been designed to work specifically with digital night vision and be invisible to the human eye. 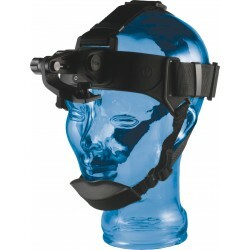 The laser will produce a more concentrated beam than the equivalently rated IR LED model.